Harry Potter continues to work his magic for Comcast Corp.’s Universal Studios theme park unit. The Philadelphia-based media company Tuesday reported a 38 percent increase in profits in the fourth quarter in its theme park division, driven in part by The Wizarding World of Harry Potter — Diagon Alley, which opened in July in Orlando, Florida. The attraction, an extension of an existing Potter-themed area that opened in 2010, had waits of more than seven hours on opening day. The theme-park unit’s revenue rose 30 percent to $735 million in the fourth quarter. Operating cash flow before depreciation and amortization increased to $352 million from $257 million a year earlier. 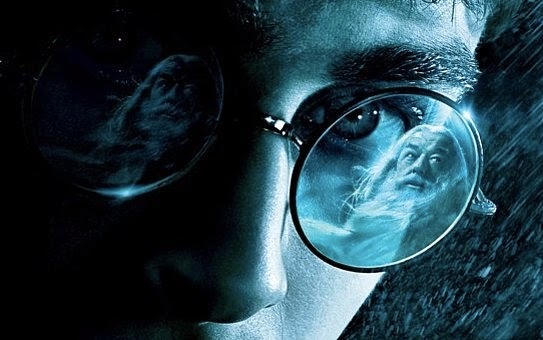 The results are part of a wave of amusement park investments that have lifted profits and attendance at operators including Walt Disney Co.
Comcast has an attraction based on Harry Potter, one of the most popular youth book and film franchises in history, scheduled to open at its Universal Studios Hollywood theme park in California next year. To contact the reporter on this story: Christopher Palmeri in Los Angeles at cpalmeri1@bloomberg.net To contact the editors responsible for this story: Anthony Palazzo at apalazzo@bloomberg.net Andrew Pollack, John Lear.